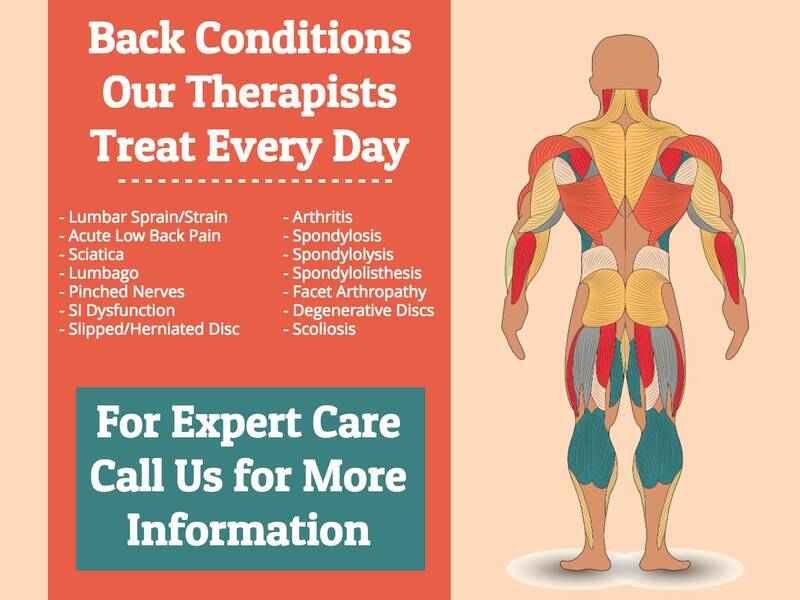 Read our article that goes into more detail about how we help. Click here. 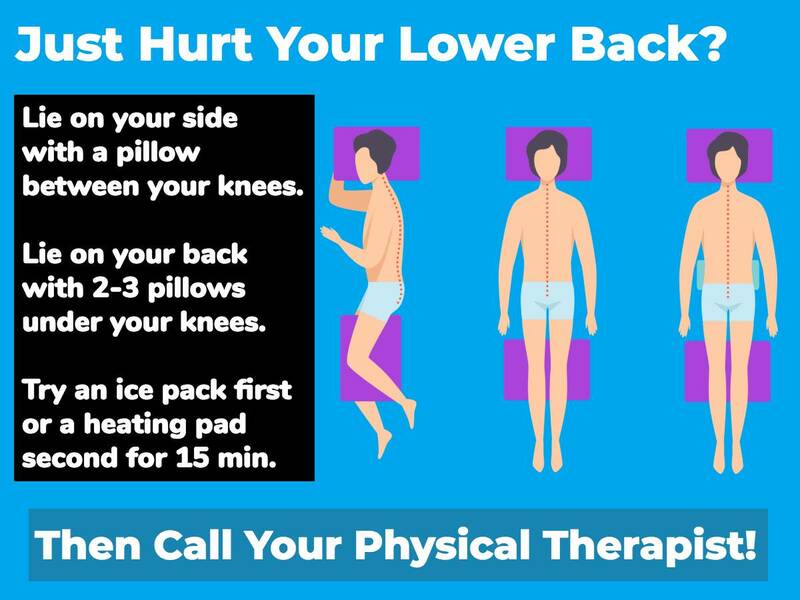 Read our article with more details about what you can do right away if you have lower back pain. Click here. 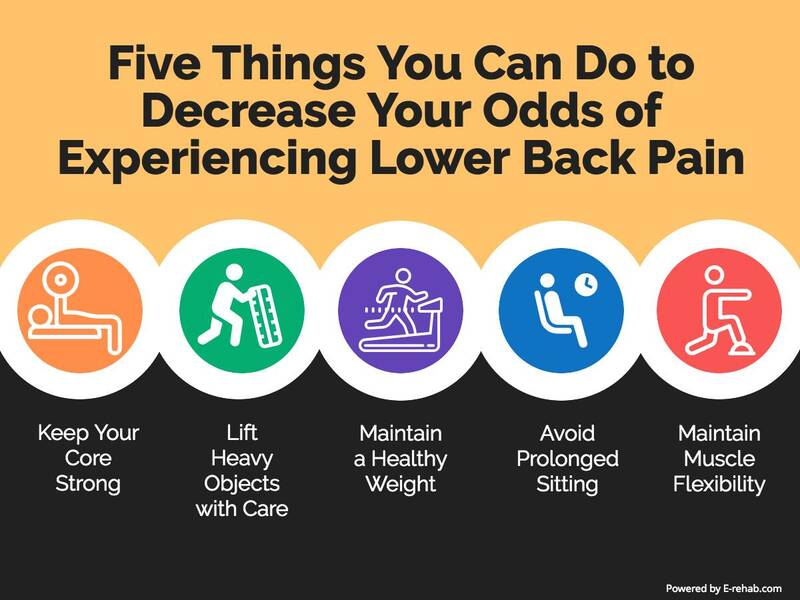 Read our article with more details about what you can do to decrease your odds of experiencing lower back pain. Click here. Keep a healthy weight. Ask your doctor if you need to lose weight. Be physically active. 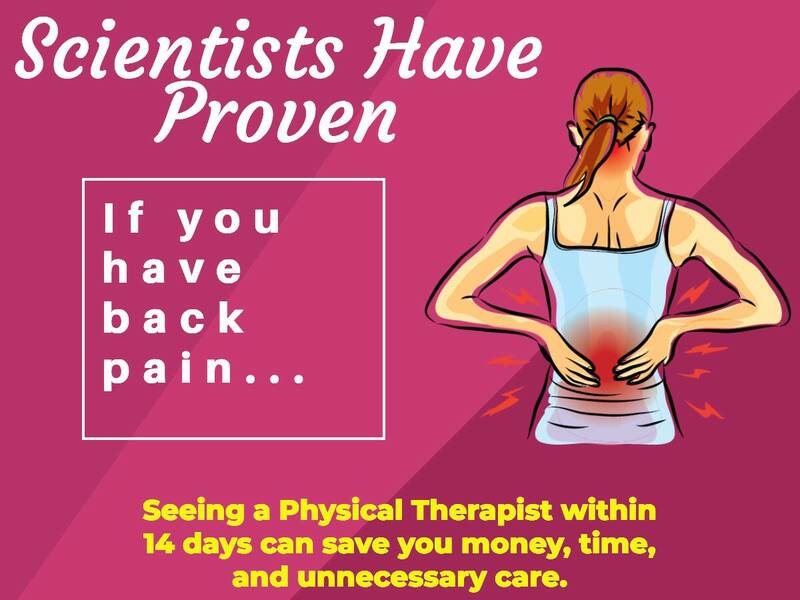 Get moving for at least 30 minutes most days of the week. Eat a healthy diet. Choose an eating plan rich in vegetables, fruits, whole grains, and low-fat dairy and low in saturated fat and added sugars. Cut down on salt. Many Americans eat more sodium (found in salt) than they need. Most of the salt comes from processed food (such as soup and baked goods). Drink alcohol in moderation, if at all. Men should have no more than 2 drinks a day; women no more than 1 drink a day. Don’t smoke. Smoking raises your risk for heart disease, stroke, and other health problems. Get a good night’s sleep. Tell your doctor if you’ve been told you snore or sound like you stop breathing briefly when you sleep—a possible sign of sleep apnea. Treating sleep apnea and getting a good night’s sleep can help reduce blood pressure. Take prescribed drugs as directed. If you need drugs to help lower your blood pressure, you still should follow the lifestyle changes described above.